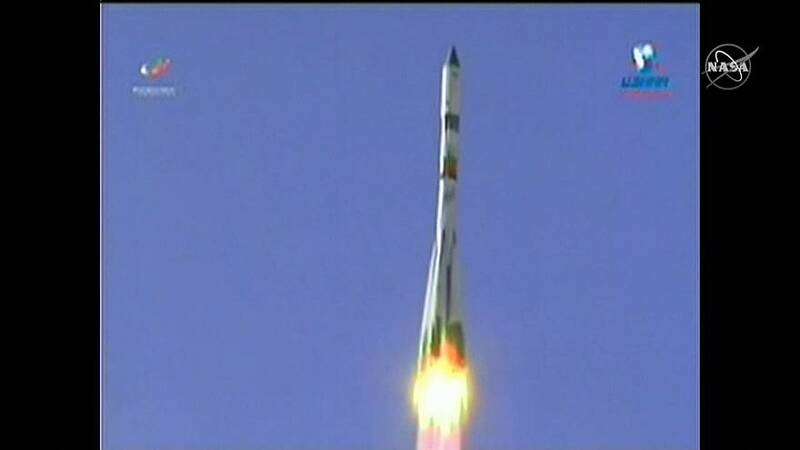 A rocket carrying cargo for the International Space Station has been launched from Kazakhstan in central Asia. The Progress MS-11 space freight carrier was mounted on to a Soyuz-2.1 rocket, according to the Russian state news agency Tass. Russian media reported that the rocket reached its preliminary orbit successfully with no technical problems.